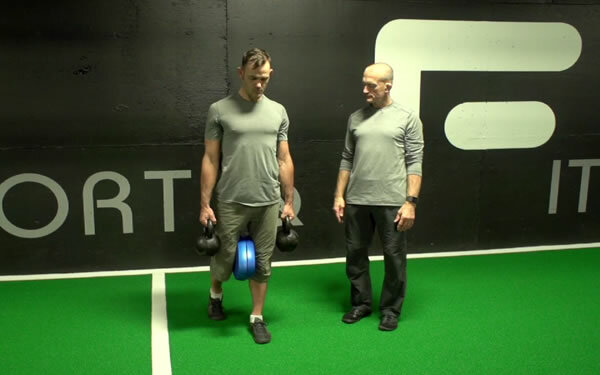 The 3-D Strength video goes hand-in-hand with Steve's Real Resets video! Steve's 3-D Strength video runs approximately 98 minutes and is a 1.19GB file download. 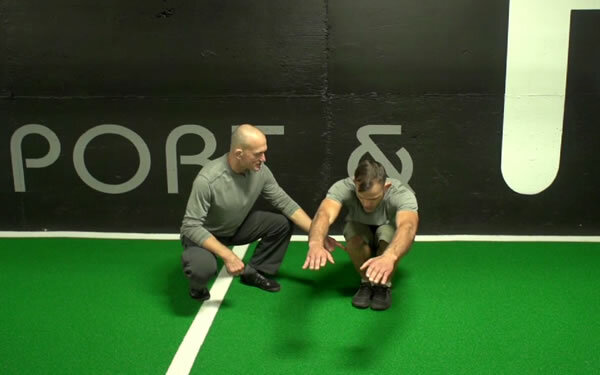 While the mainstay of the material remains the 6-Pillars* approach, there are additional effective exercises which work on multiple planes -- especially useful in building strength as well as injury-resistance. The 3-D Strength movements are not intended to duplicate specific sports skills, but to specifically stress the body in ways analogous to any competitive sport -- especially combat. For this reason, Steve refers to the 3-D Strength protocol as "prehab" exercises: meant to stress the joints in a ways that would be encountered on the field, court, ring, or mat. These joint-toughening movement patterns will simultaneously strengthen and increase integrity in ranges of motion not encountered in for example, the barbell lifts or other grooved resistance training. How do I use the 3-D Strength program? The way to use this program is to pick one -- or several -- exercises for those areas in which you have a history of weakness. Include these selected movements as part of your regular strength-training program. You might use them as a supplement to -- or even replacements of -- your current training regimen. 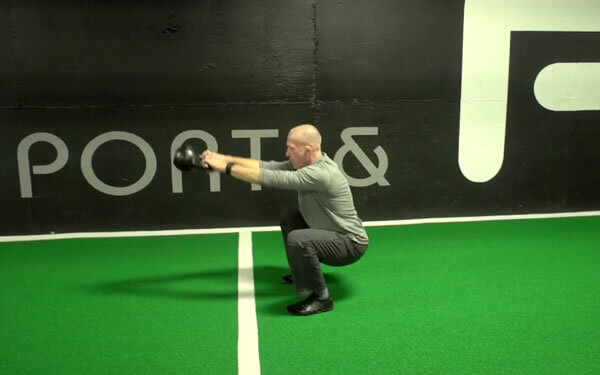 You will see on the video the empasis is NOT on the amount of weight lifted, but the ranges of motion and strengthening that are weakest in most athletes -- and even more so in the general population. Who can benefit from from the 3-D Strength video? Buy Steve's 3-D Strength for $47. This video runs approximately 98 minutes and is a 1.19GB file download. *While Steve is known for his "5-Pillars" system of training, for the purpose of this collaboration the movements are organized into 6-Pillars. The Real Resets video goes hand-in-hand with the 3-D Strength video. The Real Reset video is available for instant download for $47. However you can purchase both of these videos together and save!